The Ubisoft sale features decent discounts across major series such as Assassin's Creed, Far Cry and South Park. There's also some discounts on DLC for Steep, which was included in the free games for PS Plus last month. As we prepare for another busy year ahead, we wanted to dive a little deeper into our Game of the Year results. Here's the top 50 titles of 2018 as voted for by the TrueTrophies community. Discounts on Spider-Man, Destiny 2, Need for Speed Payback, The Crew 2, NBA 2K19, EA SPORTS UFC 3 and more. Free weekends for games are nothing new, and The Crew 2 is this week's pick. Players can try out the entire game for free right now, including the new PvP mode and Demolition Derby. 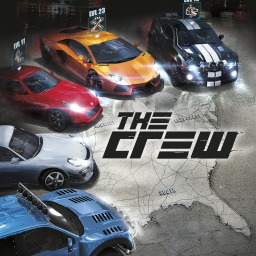 The first The Crew game with trophies was The Crew, which was developed by Ivory Tower, published by Ubisoft and released on 02 December 2014. 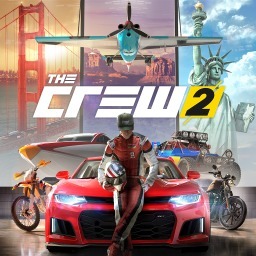 Since then there has been 1 more game in the series with trophies - The Crew 2 which was developed by Ivory Tower, published by Ubisoft and released on 29 June 2018.